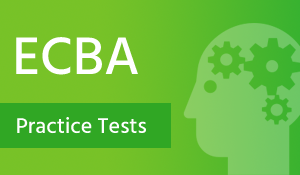 We are pleased to announce the launch of ECBA Practice Exam simulator. This exam simulator will help in preparing for the ECBA certification exam based on BABOK guide v3. 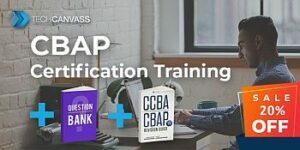 This practice exam simulator has a 600+ questions ECBA Question bank. 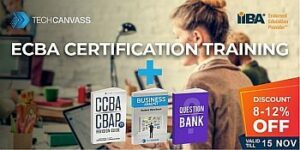 It has been designed to help you improve your chances of clearing the ECBA certification exam in the first attempt. 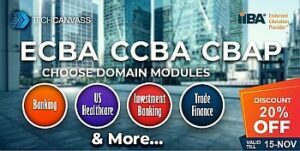 ECBA Certification exam is based on IIBA BABOK guide version 3. 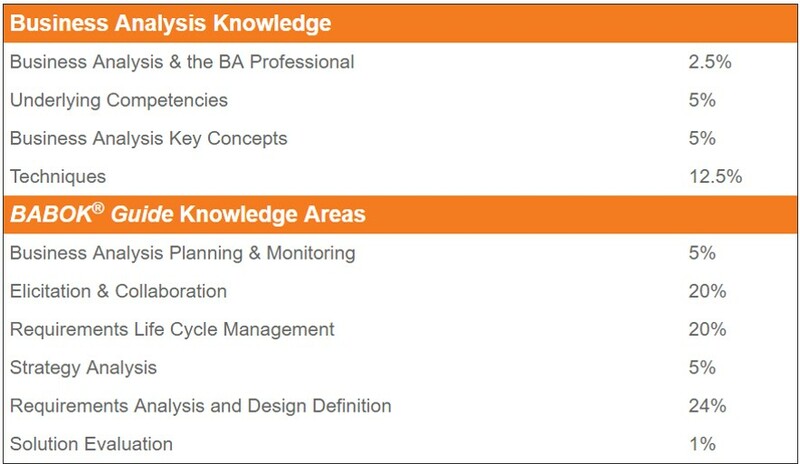 The business analysis practice has been segregated into six knowledge areas. The exam questions will be based on the knowledge areas. The exam consists of 50 questions and the total duration is 1.5 hrs. We have multiple questions from each of the knowledge areas covering all the tasks, guidelines & techniques. Each test will be aligned to the final exam format. You can try these tests any number of times. Based on our experience, we believe that you should try these knowledge areas wise tests till you start scoring 80% consistently. Most importantly, you must note that 3 of the six knowledge areas carry a weight of 64% and the remaining 3 have a weight of only 11%. So the choice is obvious. Concentrate on the 3 focus areas. We have completely different questions for the full length tests. We have designed it this way so that you get to practice with multiple questions as well as experience the full length tests in a completely new and formal environment. Our suggestion is that you should try these tests, once you are happy with the knowledge area wise performance (80% score). Secondly, you should try the full-length tests in the last two weeks. These tests are 1.5 hrs long and should be the final check points. 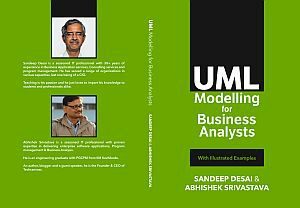 We have launched exam simulator in 15, 30 and 45 days access formats. Depending upon your preparation approach level, you can choose the package. The renewals will carry a discount of 25%. 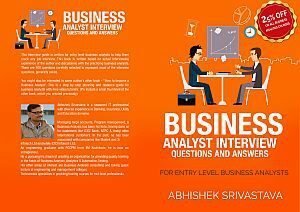 ECBA Certification exam is designed for beginner level business analysts and the exam is expected to be simple. The questions are multiple choice and carry no negative marks. Wish you all the luck..